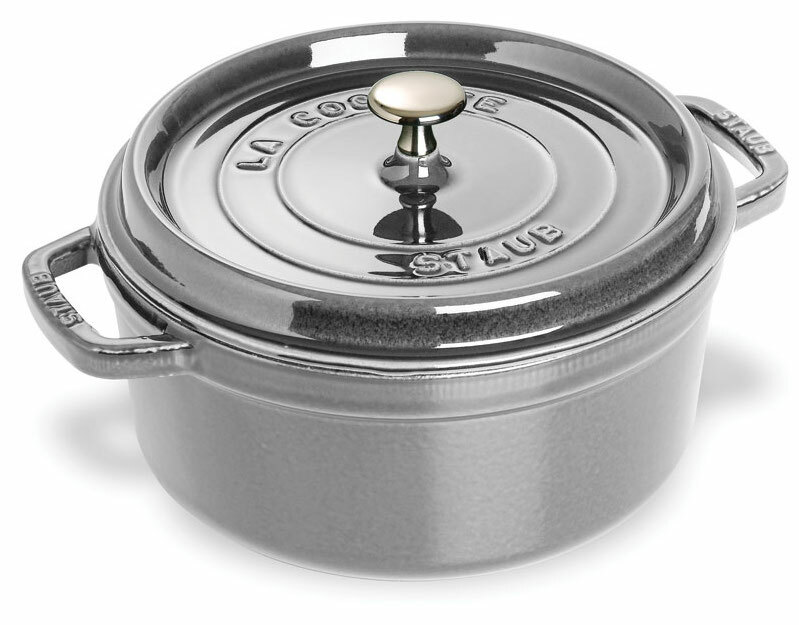 There Is a Huge Staub Cookware Sale Going On Right Now! 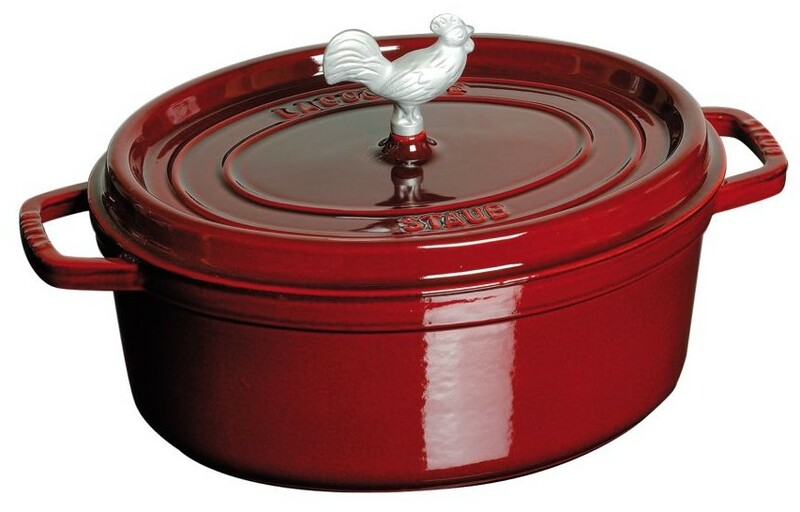 A lot of you have written me over the years about picking up your own French Oven or Dutch Oven given that they last forever, are one of the best tools to have in the kitchen, are so versatile, and can make cooking certain types of recipes much easier. I never deviate on my past advice as, personally, there are only three brands I’ve ever found that I think are worth the money. If you want something less expensive, there is a camping supply company called Lodge that makes the highest quality mid-tier Dutch Oven I’ve ever tested. The ~4ish quart models retails for only $100 (which you can get on sale for $50 to $70 if you look hard enough at the right time of the year … as a matter of fact, Target has a huge 6 quart model on sale for only $57.99 before coupon codes). We still keep one in our kitchen from our time in college and it is an absolute delight. It will do everything you need it to do. 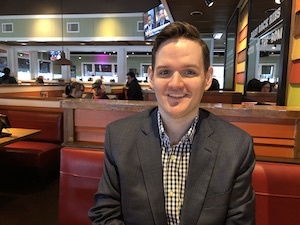 If I were young, learning to cook, and didn’t have a lot of disposable income, it would be the first thing on my shopping list as the dividends saved from eating at home can pay itself back many times over at a fairly low price point. Take the price difference between it and a more expensive brand and use it to buy shares of McCormick & Company or Nestle. You’ll thank me in 25 years. 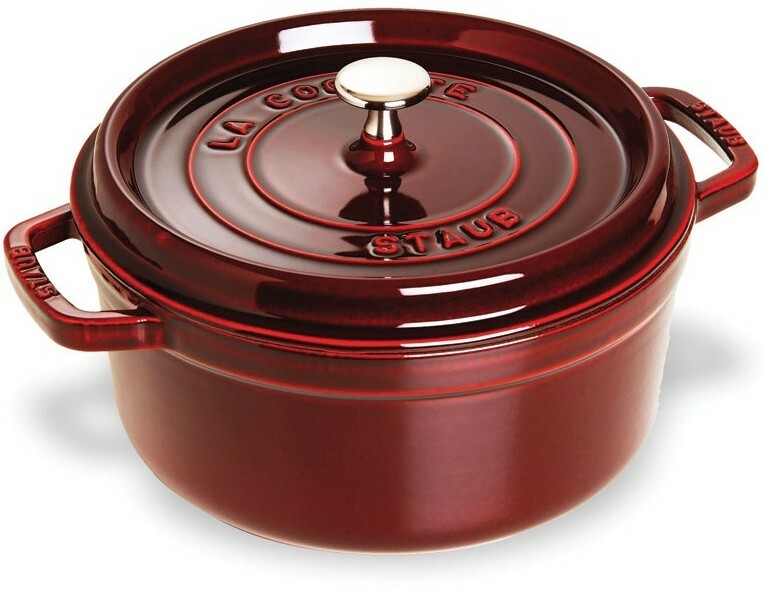 [mainbodyad]Meanwhile, on the top end, if you are willing to spend at least $200 to $800, nothing beats a Staub or Le Creuset Dutch Oven. Which you prefer among them is a matter of taste. 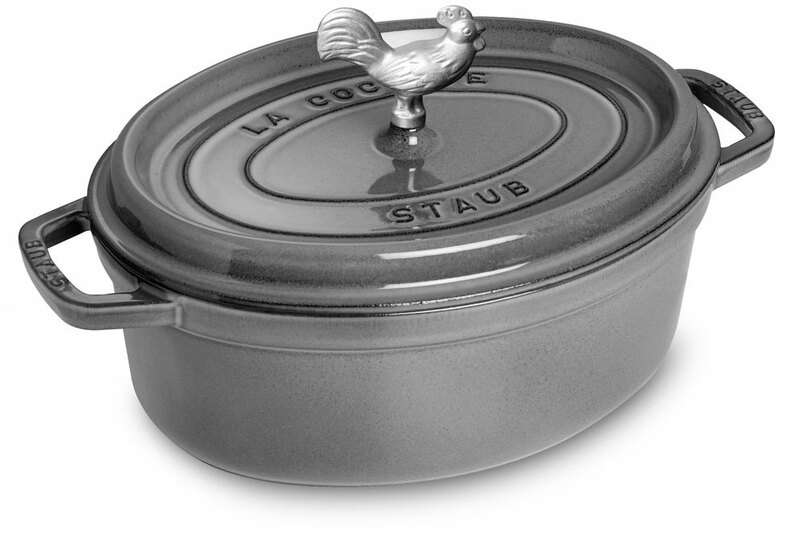 I adore them both but lean toward Staub. Finding sales can be hard but, sometimes, the manufacture will authorize big discounts or rebates so you can save a ton of money if you act quickly. 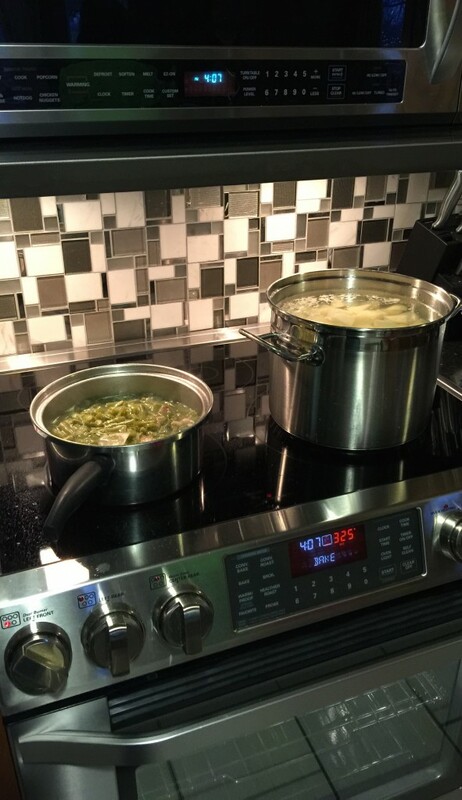 I have a habit of only buying during events like this, even if it takes 1-2 years for another sale to manifest (I like my cookware like I like my stocks … at a bargain price). While everyone seems to be offering some form of Thanksgiving or Christmas sales – and, personally, I give almost all of my household business to Williams-Sonoma as they are my favorite store – there is a company called CutleryandMore.com that has an incredible liquidation price for a limited time. Not only are some of the models significantly below retail, if you activate the coupon page that appears on the top of the screen by clicking on the ribbon (you have to click it otherwise it won’t adjust your total with the second discount! ), you’ll get another double-digit discount stacked in the shopping cart on top of the existing sales price, plus you’ll receive free UPS Ground Shipping (a great bargain given how heavy these are), plus they’re throwing in a free $25 gift card. Pay for it all with a cash back rewards card and you’ll begin approaching wholesale cost. To give you an idea of the depth of the sale, members of my family bought $1,514 worth of stuff and it cost us only $559.84, not counting the value of the gift card or the cash back rewards. My mom is going with two new Graphite Gray Dutch Ovens that will look great in her kitchen as she has all stainless-steel appliances. I’ve been loading up on cookie, cake, and pie supplies lately, too. There is so much going on, being in the kitchen is one of the only ways I can get into a rhythm and peacefully reflect upon what needs to be accomplished. Everything seems simpler, and the path obvious, when you’re deglazing a coq au vin for a beef stew or browning onions for a French onion soup as the homemade bread bakes alongside it. Today, I baked a caramel pecan apple pie after talking with Aaron about a portfolio allocation challenge I’m facing that has to do with international taxation. By the time your topping is done, you know what to do. The time crunch is so bad, I’ve seriously considered resorting to a half hour talk-to-you-over-coffee audio file chat since it might be the only way I can keep up with this site for the foreseeable future. I could probably knock 60 or 70 mail bag question submissions off the list if I could just speak to each of you casually. Hat tip to a poster named “crispy” who, down below, points out some of the Staub sets actually end up being being cheaper than the individual items themselves so you can get paid to take extra cookware! It’s definitely worth researching! It’s been a long time since I’ve seen something this good so if you’re on the fence, just trust me and do it. This is about as good as you’re ever going to find anywhere, at any time, when buying from an authorized dealer.